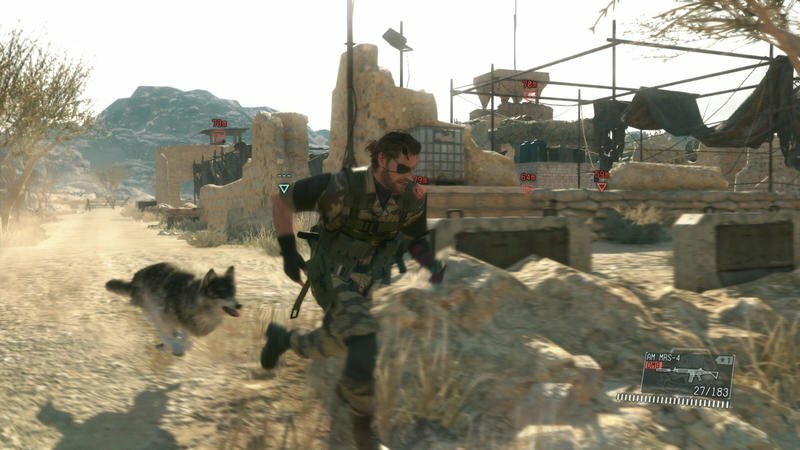 While some fans are pretty unhappy that the newly released Metal Gear Solid V: The Phantom Pain didn’t allow pre-load before its midnight release last night, they might be forgetting that the game already moved up two weeks to match the console release date. 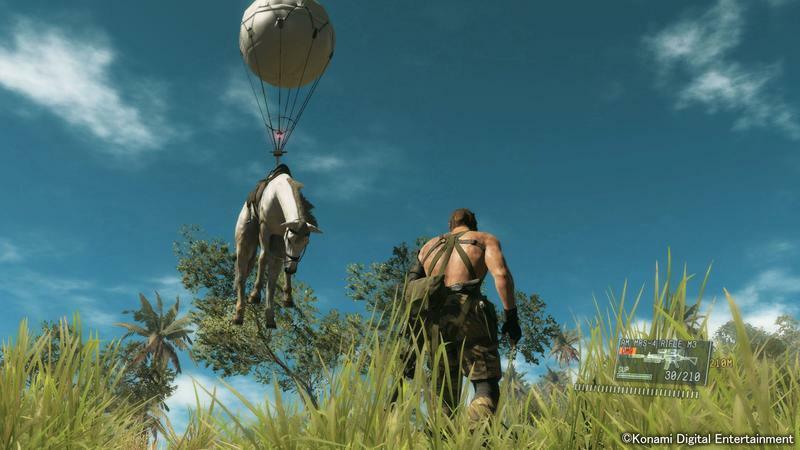 That change, it turns out, required some personal sacrifices. 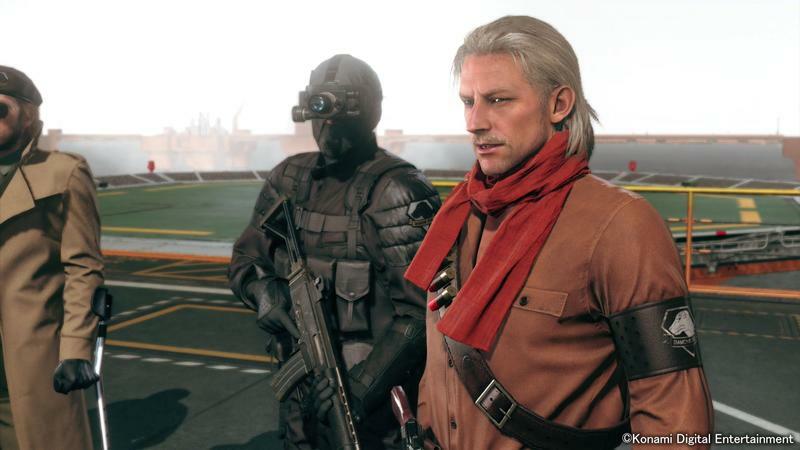 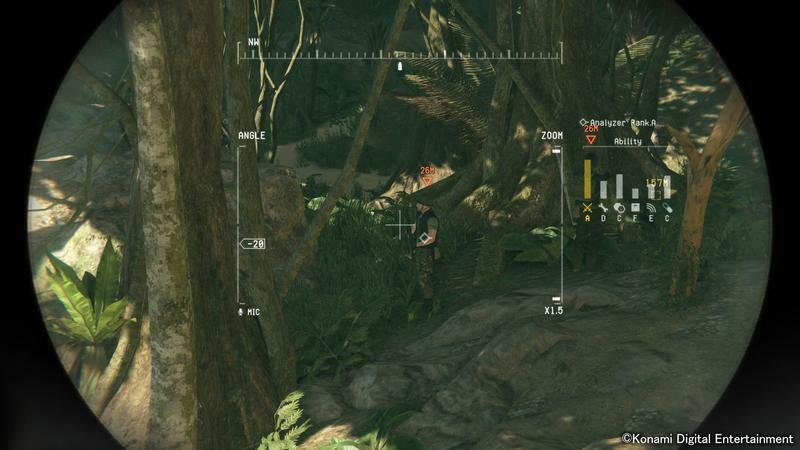 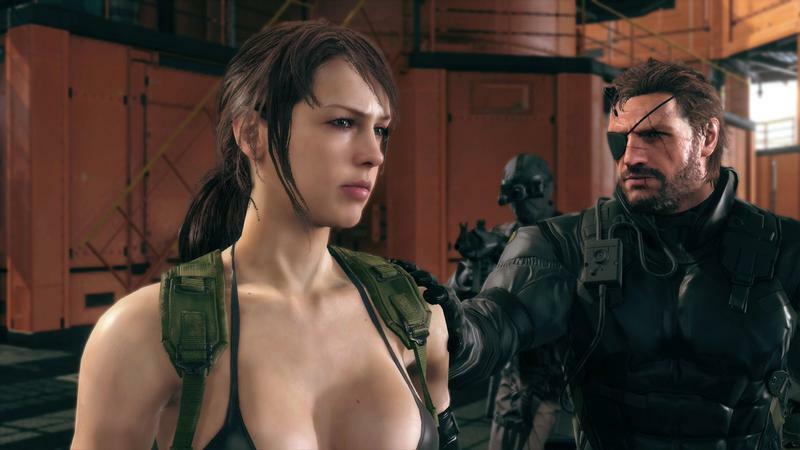 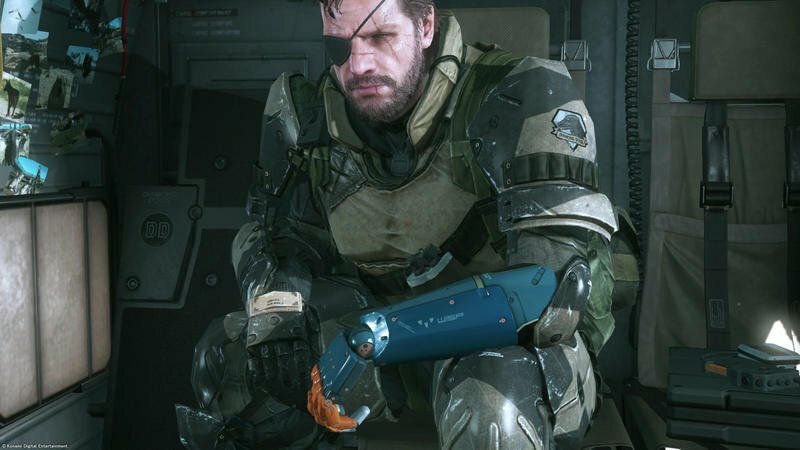 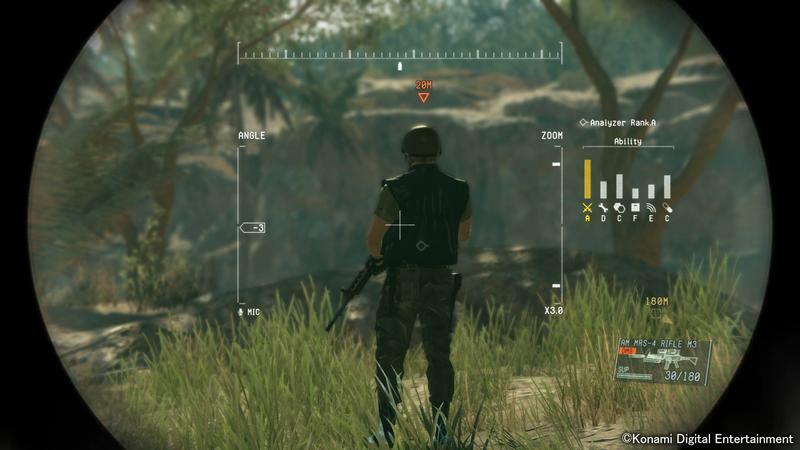 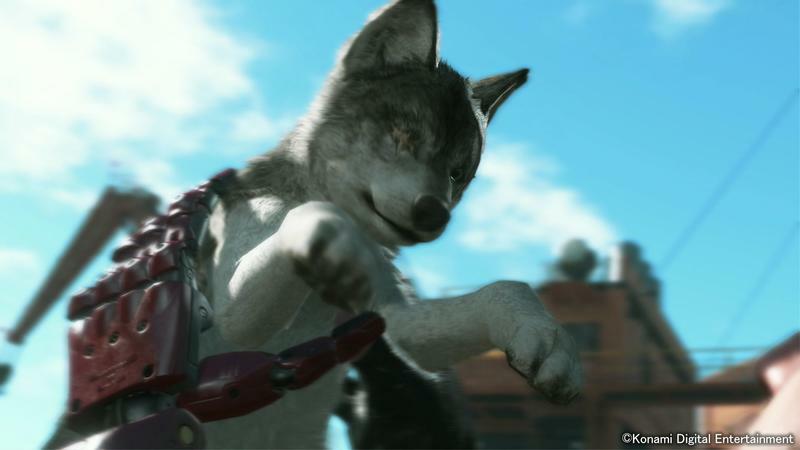 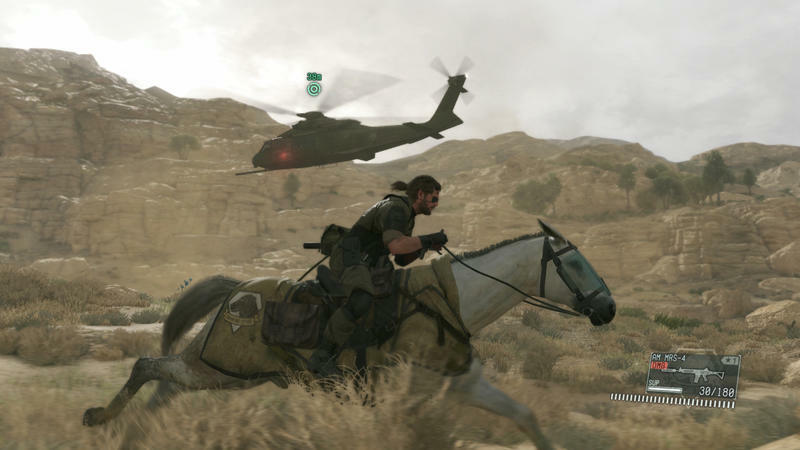 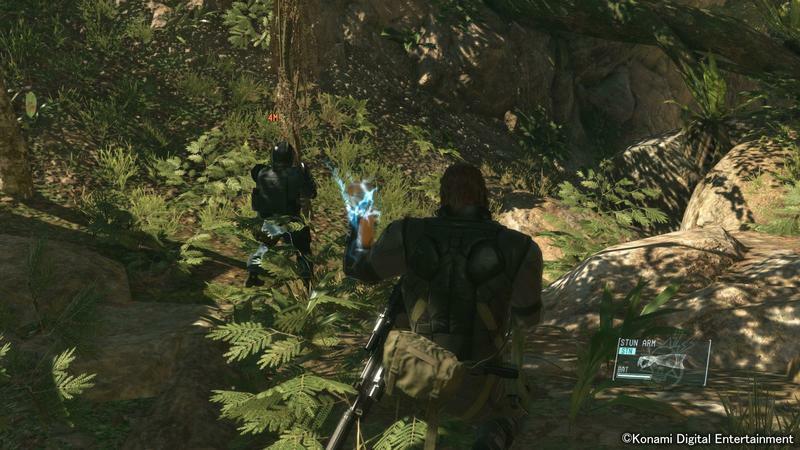 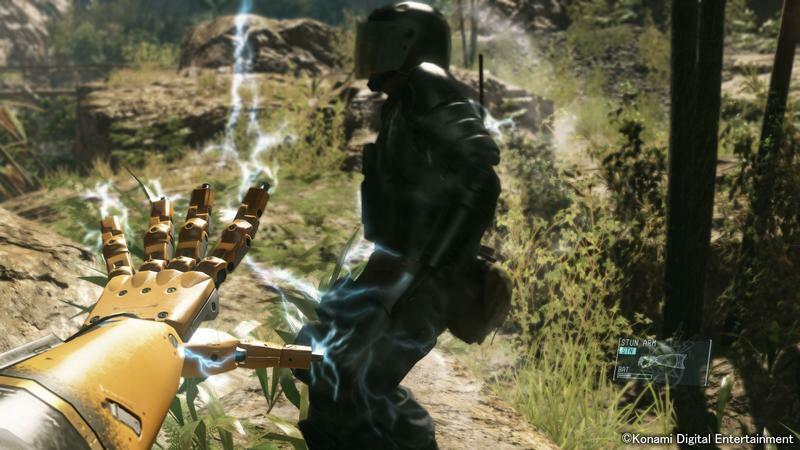 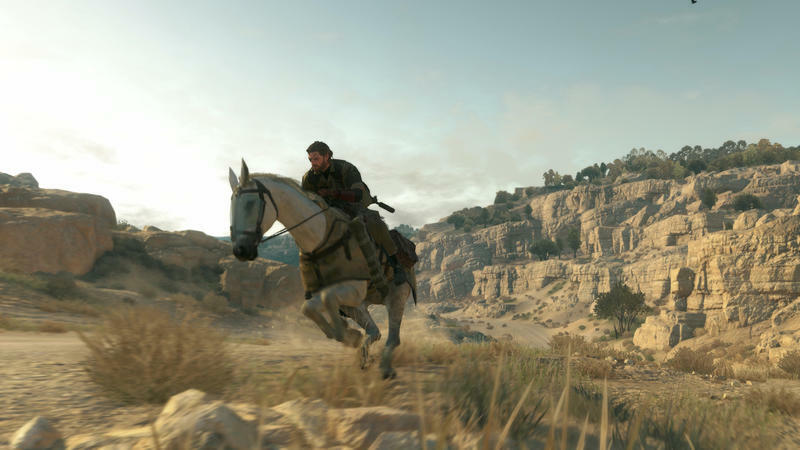 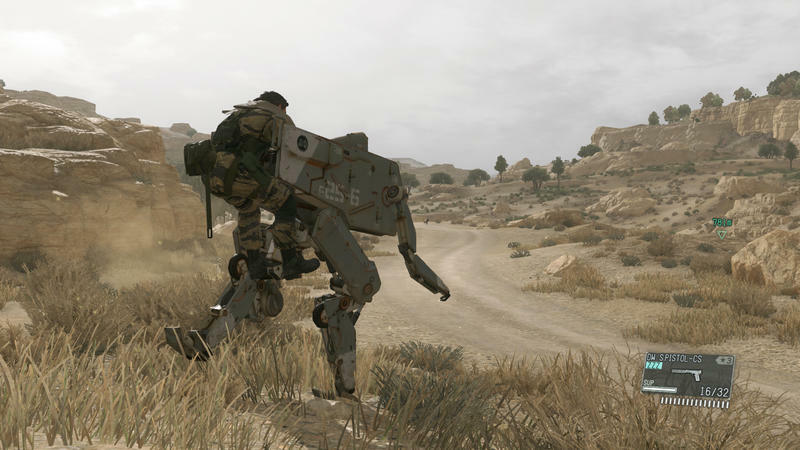 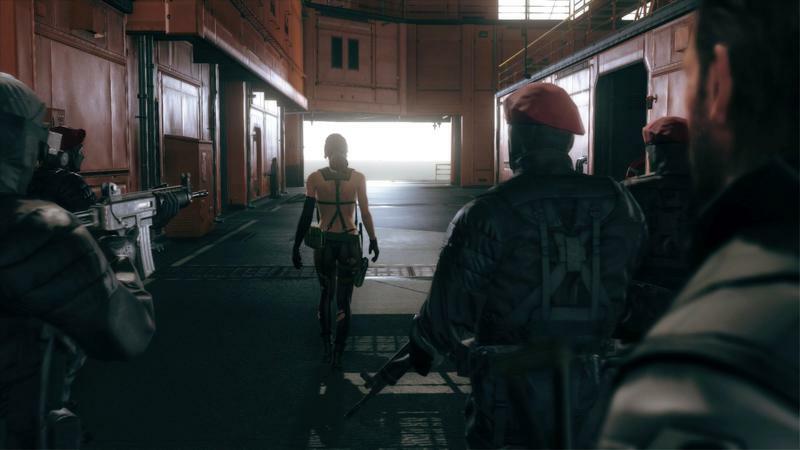 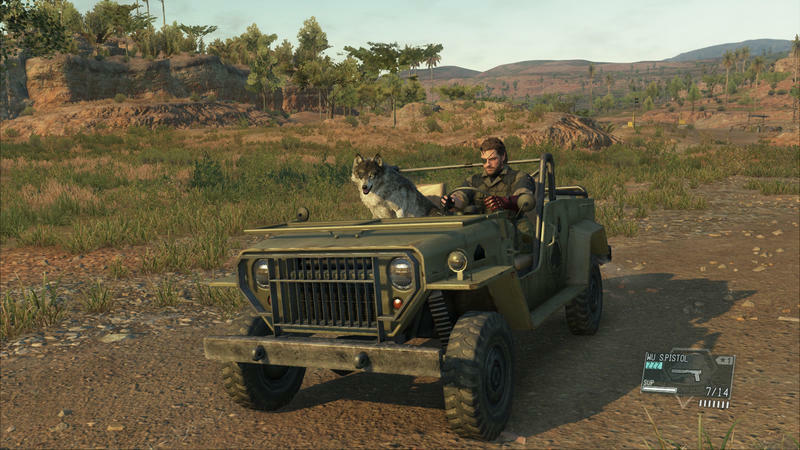 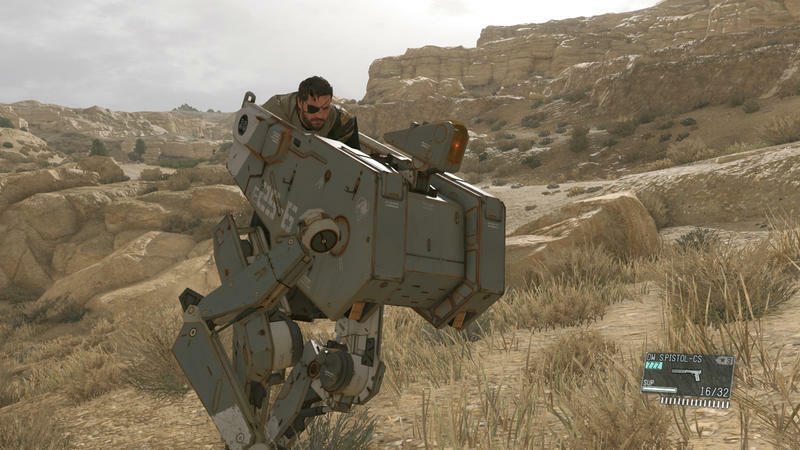 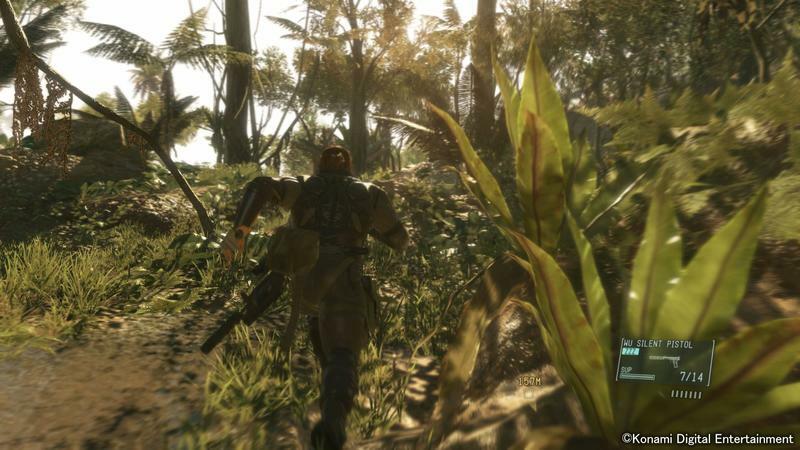 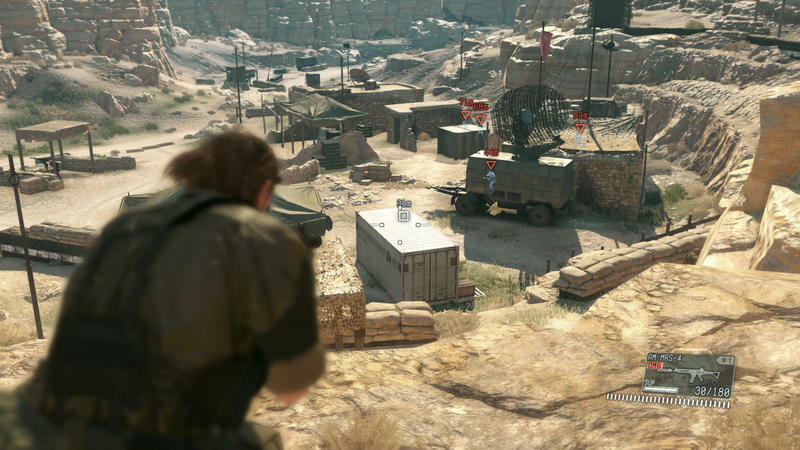 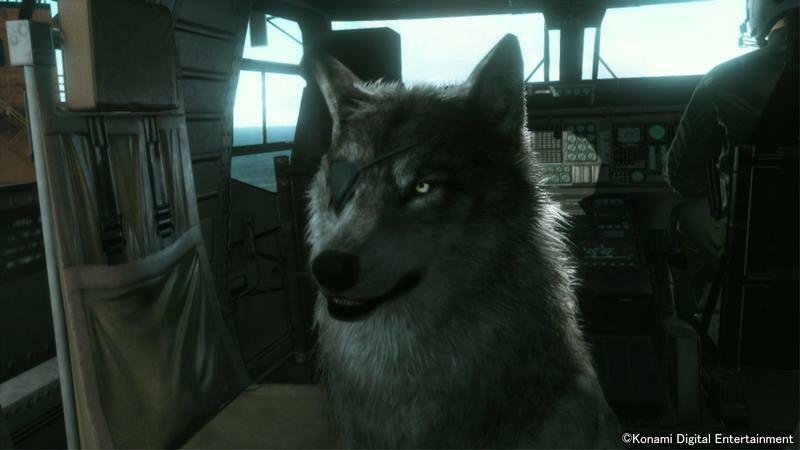 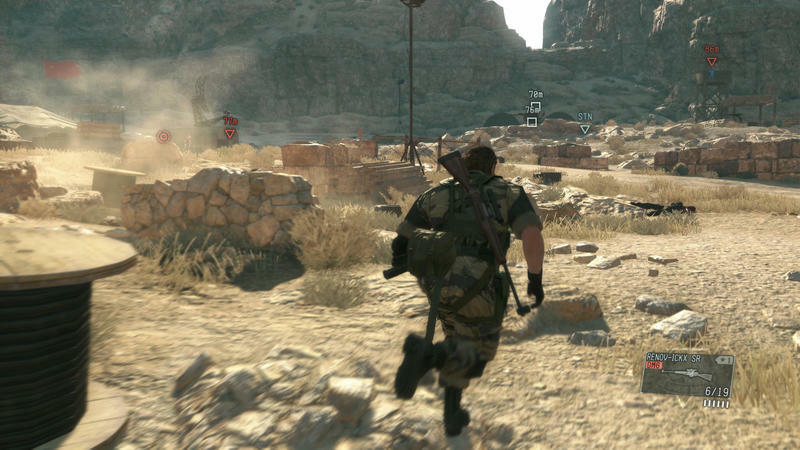 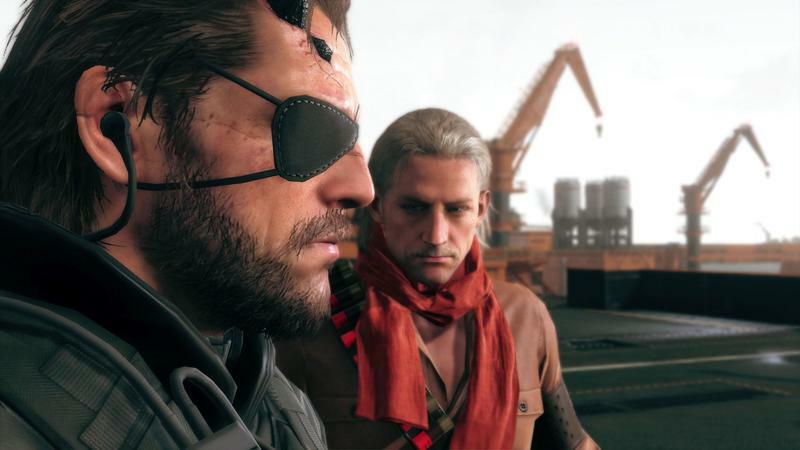 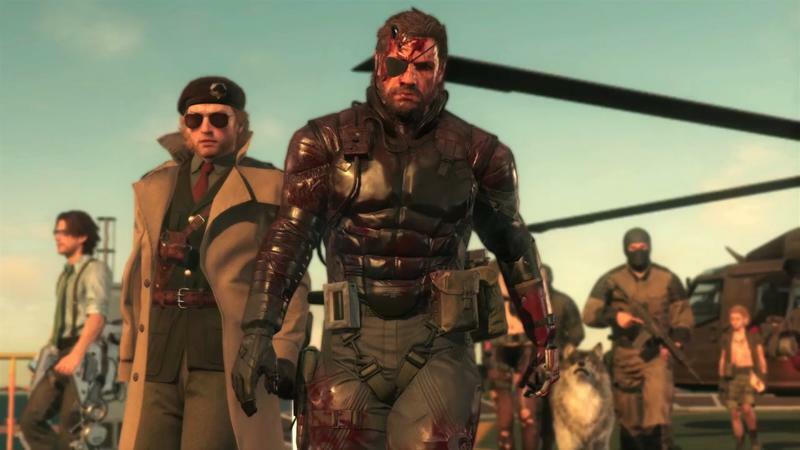 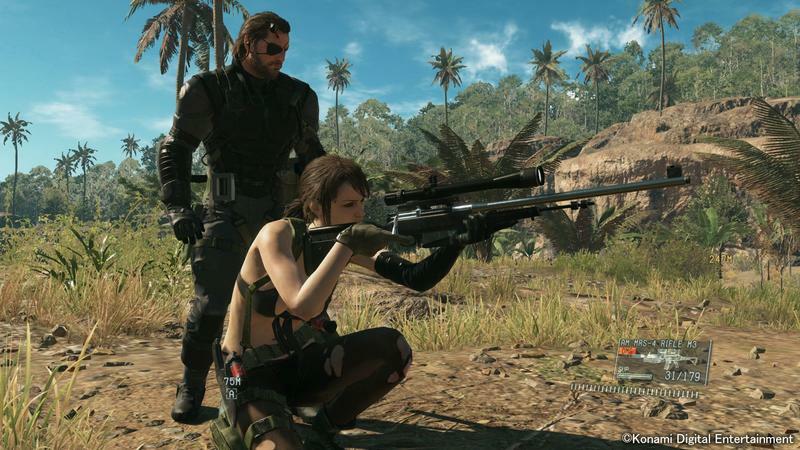 Senior producer Kenichiro Imaizumi responded on Twitter to a fan’s assertion that Konami doesn’t care about fans, explaining that programmers skipped their summer vacations to make the early release happen. 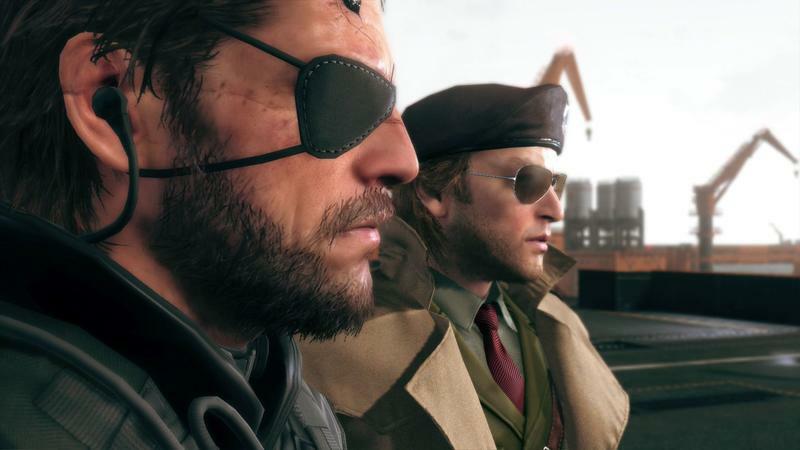 It’s easy to forget when a company like Konami is doing so much to garner bad press that they have a lot of hard working employees trying to give us a game we’re looking forward to – employees that likely care a ton about their fans, even if it seems the company might feel otherwise. 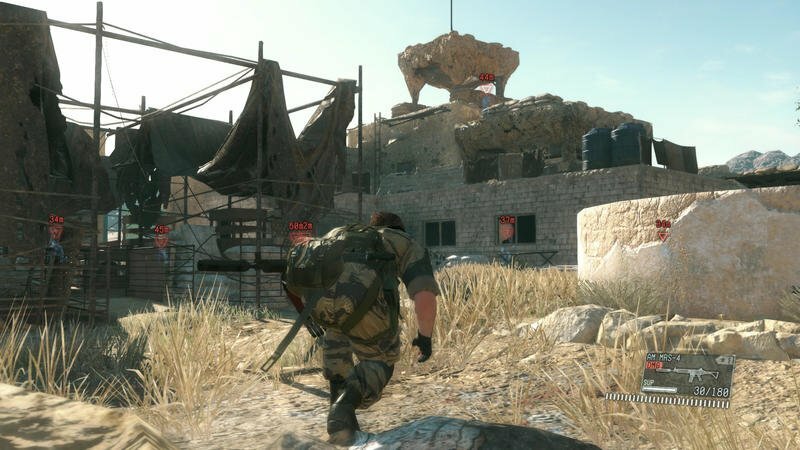 Metal Gear Solid V: The Phantom Pain is available now, and I’m hoping PC benchmarks hit soon so I can decide which platform to buy it on.